1045 Holmes Street, Duncan, B.C. 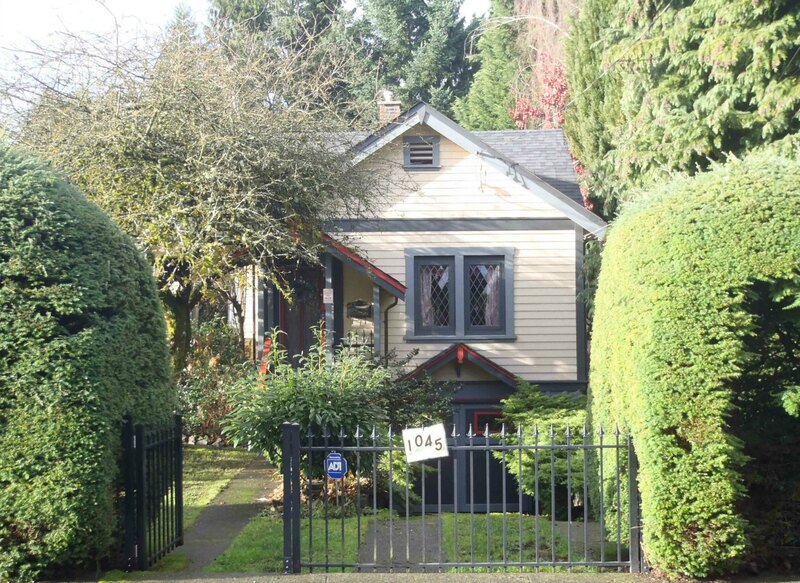 1045 Holmes Street is another interesting local example of an early 20th century Arts & Crafts house with many original features intact. Different sets of records have different construction dates for this house. Some records suggest that it was built circa 1912; other records say it was built in 1925. Although this house has Heritage Building potential it has not been placed on the Cowichan Valley Heritage Building Inventory.